Kate Middleton's Favourite Celebrity Cookbook Revealed! Kate Middleton’s Favourite Celebrity Cookbook Revealed! Kate Middleton may have been taking things easy since the birth of Prince George, but the royal loves nothing more than whipping up a recipe by Mary Berry, it has been revealed. The Duchess of Cambridge is reportedly a ‘big fan’ of the Great British Bake Off star, and uses her tried and tested methods at home. In an interview with Sunday People’s Take It Easy magazine, Mary Berry spoke about meeting Kate Middleton and Prince William at the offices of Child Bereavement UK earlier this year, describing her chat with the royal couple as ‘surreal’. And not just that. 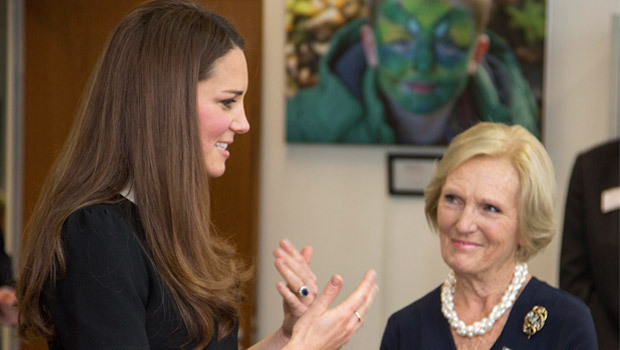 Mary Berry also described how the pair were full of praise for her recipes, and revealed that William and Kate both use them when cooking at home. We can certainly see why! Mary Berry’s comments about Prince William and Kate Middleton come as the baking matriarch prepares to launch the fourth series of the Great British Bake Off on BBC 2 this Tuesday. The bakers will be tested on every aspect of their baking skills as they battle it out to be crowned master baker. The series will run until October, when one of this year’s bakers will take home the title. Where Are Kate Middleton And Prince George Off To Now? 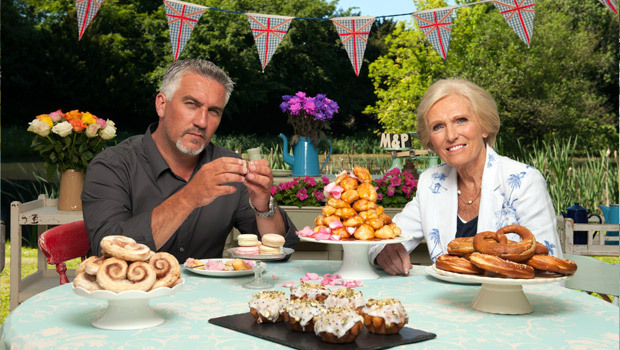 Are You Ready For The Great British Bake Off 2013?